Allen Ray Collins was born in Ohio, and moved to Florida as a young child. Allen graduated from Clearwater High School, attended St. Petersburg Junior College, and the University of South Florida in Tampa, Florida. Continuing to live in the Tampa Bay area, on the island of Tierra Verde, Allen enjoys fishing, boating, playing golf, the unlimited cultural events of the area, as well as professional and collegiate sports of every variety. Allen is very active within the community where he is a member of Rotary International, the Veterans of South Pinellas, and the Knights of Columbus. A philanthropist throughout the country, Allen sponsors many organizations, including the YWCA Columbus, Pelotonia of The Ohio State University, the Franciscan University of Steubenville, Tampa Bay Watch, and many other organizations throughout the United States. 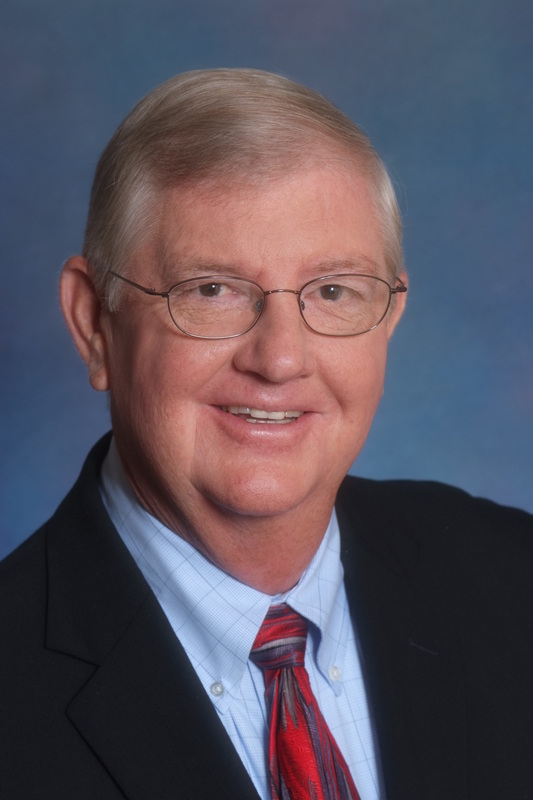 After successful careers in the consumer products and chemical sales industries in the states of Florida and North Carolina, Allen had a career in the automotive industry as a General Manager. His real estate career was launched in the MSA of Tampa, Florida by helping his customers with their specific real estate and property management needs. After many years with other agencies, Allen opened his first office in Pinellas Park, Florida. Allen’s real estate career started in the early 90’s working with some international real estate franchises. After a short time Allen determined that in order to give his customers impeccable service he would establish his own brand – Allen Collins Realty, Inc. Since that time many individual service companies were established under the company’s main umbrella to assist his clients’ specific needs, including investor liaison, property management or in traditional real estate transactions. Real Estate is Allen’s passion and he proudly serves his clients in the states of Florida, Ohio, and Pennsylvania, he is also very active in assisting many international customers. He has a well-developed knowledge and experience of assisting customers with all of their real estate and property management needs for over 20 years. Allen is a licensed Real Estate Broker in both Florida and Pennsylvania offering Homes for Sale, Homes for Rent, Investor Assistance, and Property Management. He is also licensed in Ohio as a licensed Real Estate Agent. Allen Collins Realty – A Full Service Real Estate Company, Broker Price Opinions (BPO) , Homes for Sale, Condos for Sale, Land for Sale, Homes for Rent, Condos for Rent, Investor Assistance in Property Management, Acquisitions, and Real Estate Sales.